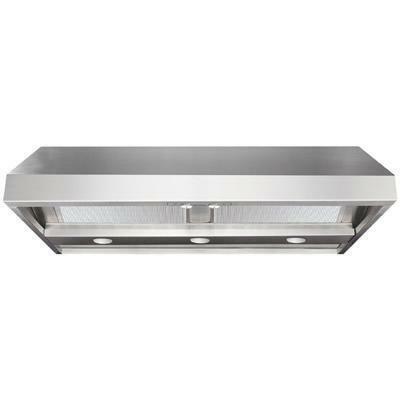 Air King 34.5" stainless steel Professional Series Range Hood Insert Liner. 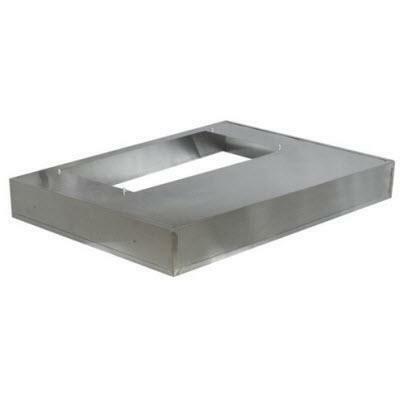 Information Air King 34.5" Professional Range Hood Liner Insert. 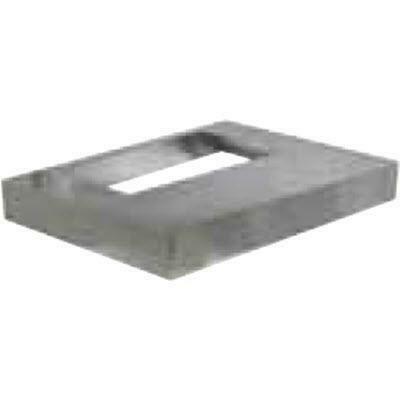 Height: 3-1/2", Width: 33", Depth: 21". Stainless steel finish.